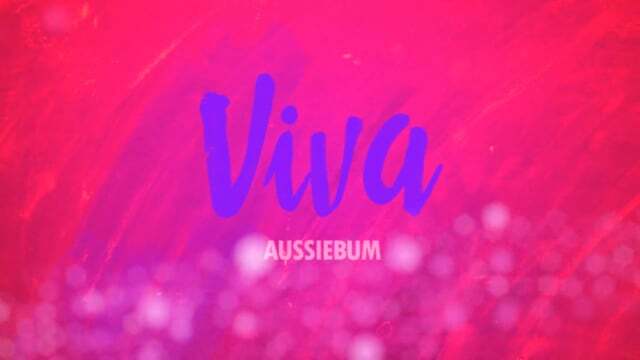 Get some colour in your life with aussieBum’s new VIVA range. This short cut hipster and brief comes in ultra soft cotton blend with tonal waistband. Experience everything life's got to offer with VIVA. 90% Cotton 10% Elastane. Gentle machine wash in cold water. Do not tumble dry. Do not bleach or wring. Line dry in shade.